For long, the prehistory of Southeast Crete has been studied largely as an appendage of the major actors of Bronze Age society. Because of the lack of its own palatial site, the entire region has been interpreted often as a periphery, and hence its study has been associated to more general overviews of the East or the Northern Ierapetra Isthmus. 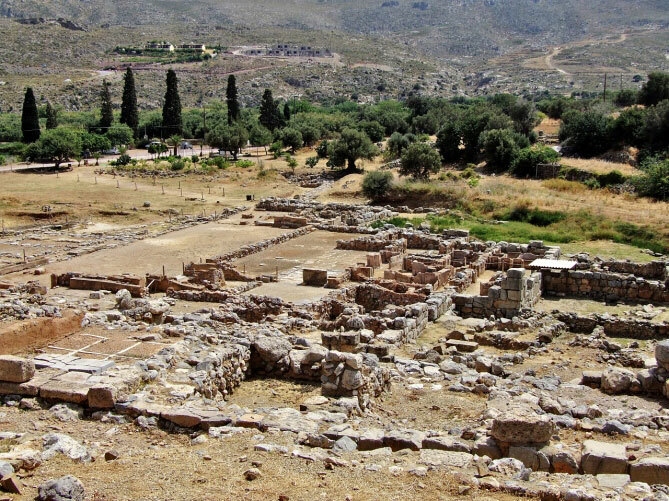 Archaeological and historical research has uncovered a rich social, political, and economic landscape in Southeast Crete, from the Bronze Age, through the Roman and the Venitian period. What emerges is the picture of a vibrant region that, diachronically, played an active role in the major coastal and maritime networks of East Crete and that had its own unique culture. The material culture from a number of the currently excavated sites shows a remarkable circulation of wealth and an attention to interregional dynamics. Behind the periphery appearance, Southeast Crete seems more and more a possible large economic and administrative center ever since the Bronze Age. This conference aims to promote a holistic and diachronic discussion of the available archaeological and historical information, as well as its current interpretations.